No matter you own a big, small or start-up business, promotional gifts are the best way to represent your business with professionalism. The affordable giveaways available at our site will let you to make a huge investment in your prospective clients without taking a huge amount out of your advertising budget in the process. 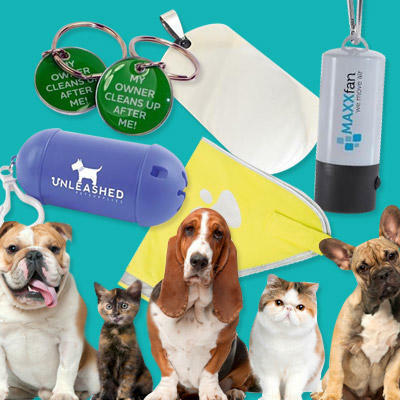 The variety of gift products available under this category include nodding Scooby doo dog, large aquarium, can lid, drink can tin lid cover, dog glove, muttley high visibility reflective dog collar, pet accessory bag, light up dog lead and collar and a lot more. Moreover, our experts have expertise to customise your choice of products using your logo or company name as per your desire.